We have previously reported on the GrayKey device, which is spreading through law enforcement agencies across the country. This of course was in tandem with various reports detailing law enforcement's constant frustration regarding encrypted devices. 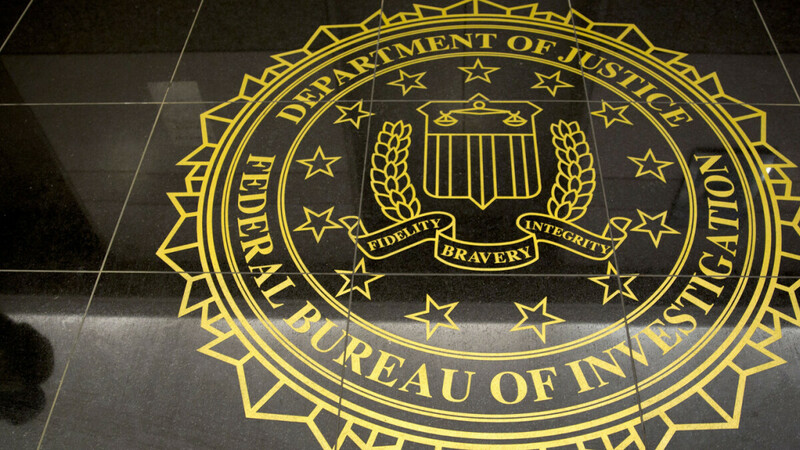 To this end, the Federal Bureau of Investigation has spearheaded the call for tech companies to create back doors and to develop technology that will allow them to access any locked device. A centerpiece of this battle has been the number of devices the Bureau and other agencies claim they have been unable to access and they often cite this as a major obstacle to their ability to solve a crime or prevent terrorism. The FBI alone claimed they were blocked from accessing over 7,800 devices in just one year. This figure was touted in various places, including the Congress of the United States. So how true was it? It would seem that this figure may have been misstated. The FBI has admitted that the figure was actually much less. As in nearly seven times less. The actual number of devices was somewhere between 1,000 and 2,000 devices in the last year. Apparently, the FBI's audit of devices utilized some sort of program, which suffered a malfunction. The program produced this number in error, which was then used as the spearhead for a fight against encryption. The FBI uses three databases to store this information and during the audit, devices were counted multiple times. In any case, the exact number is still unknown. A new audit is being conducted and a new figure will be released in the coming weeks. Regardless of the gross error, the FBI is still claiming encryption to be a huge threat and the agency is still calling for new measures to combat it. Time will tell if the mistake and the new number affect any progress they may make in making devices less secure.